Most of the time when you think "pot pie", you think of something quick and easy, not really that healthy – because you pop it out of the box into the microwave, right? Think again! We've made pot pies into a Gourmet Treat! 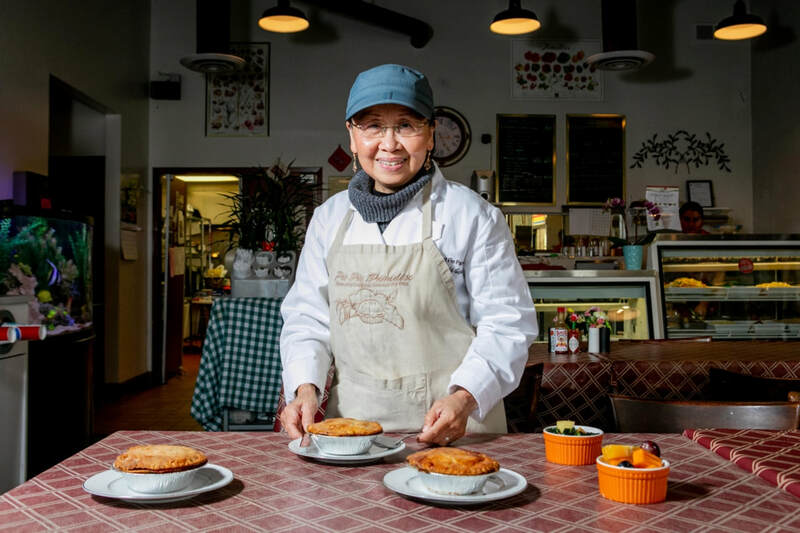 All of our pot pies are carefully handmade with all natural ingredients and no preservatives. Just one bite will tell you, you are in for a treat! Pot Pie Paradise and Deli is a catering & deli restaurant specializing in International Gourmet Home Made Personal Pot Pies. Over 40 years of cooking experience in international culinary cuisine. ​Specializing ​from American, German, Indian, Indonesian, Japanese, Mediterranean, Thai and more!